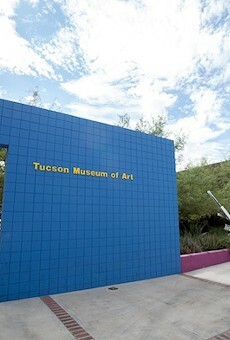 The Tucson Museum of Art has been "connecting art to life" throughout an 87-year evolution. 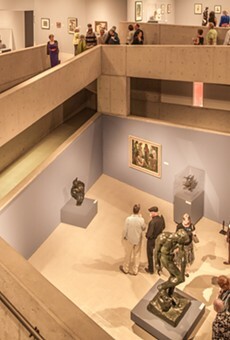 This has meant building an impressive permanent collection of art of the American West, art of Latin America, and art both contemporary and modern. 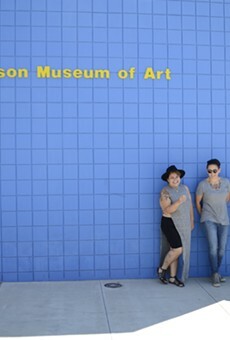 It also has meant featuring traveling exhibitions, offering studio-art classes and other educational opportunities, and being the caretaker of five historic properties filling an entire city block on the north end of downtown. There is also a research library of 13,000 books, as well as one of the niftiest gift shops in town. Plus, Café a la C'Art serves artfully prepared breakfasts and lunches Monday through Friday. Admission is free for everybody on the first Sunday of every month.